Recently, an organization called 'Force For Change', which reaches out to fans of the 'Star Wars' franchise to help children all over the world, began a campaign in light of Star Wars Day, which is today! 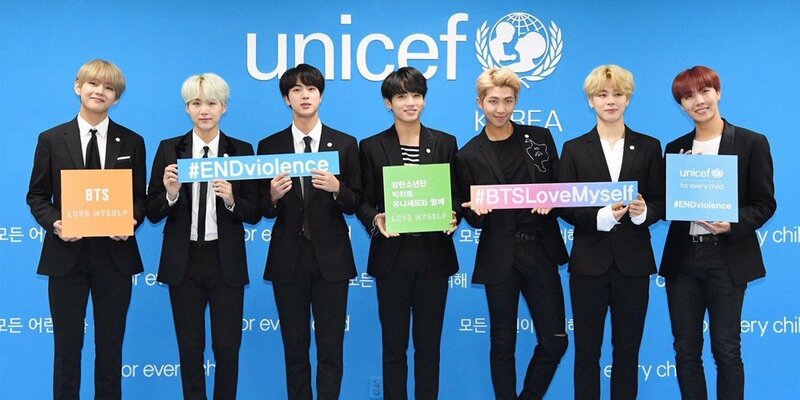 The campaign asked social media users to use the hashtag #RoarForChange, and every time the hashtag is used, the organization pledged to donate $1 for up to $1Million to support UNICEF. To celebrate #StarWarsDay, show us your best Wookiee roar! Seeing the campaign taking place on Twitter, ABC news reporter George Pennacchio reached out to BTS's fanclub ARMY for help, since BTS are known for their global campaign in partnership with UNICEF - 'Love Myself'. And the results? 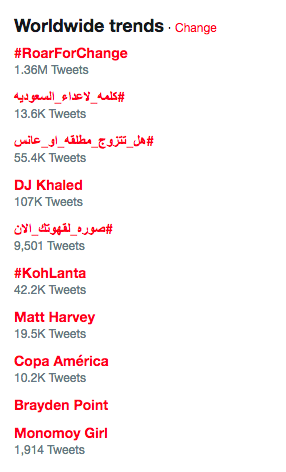 ARMYs were able to get the hashtag up to 1M tweets in a matter of hours, after George Pennacchio's ask for help reached the fandom, and ARMYs everywhere banded together to show off their force! "In a little over 24 hours..."
Way to go, ARMYs! Happy Stars Wars Day everyone, and may the 4th be with you!